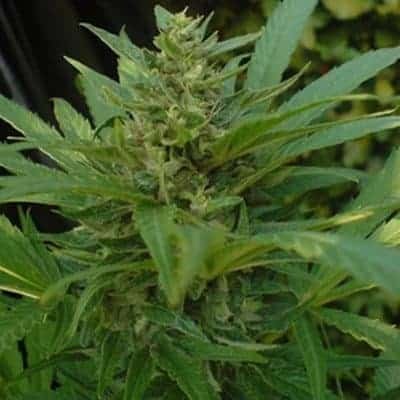 Kuchi feminized seeds is the first strain of cannabis that was conceptualized by breeder Devils Harvest Seeds. It is popular among locals and tourists of Amsterdam for its flavor and affordability. 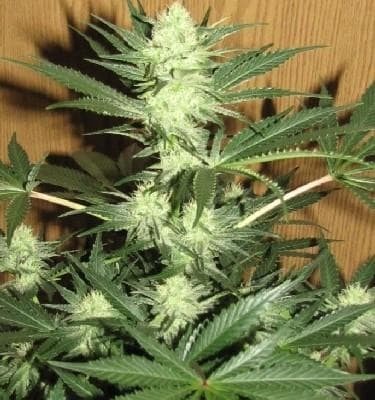 It is a result of cross between male San Fernando Kush and Exodus Cheese female. 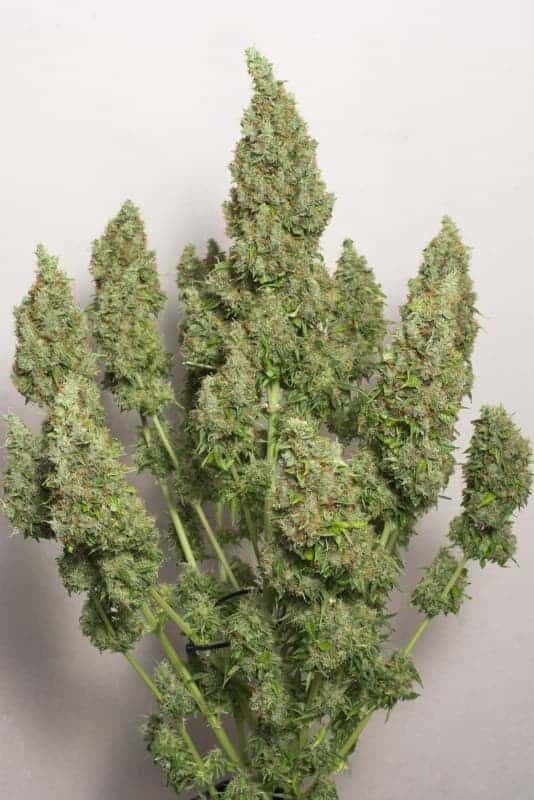 Kuchi feminized seeds is the first strain of cannabis that was conceptualized by breeder Devils Harvest Seeds. It is popular among locals and tourists of Amsterdam for its flavor and affordability. 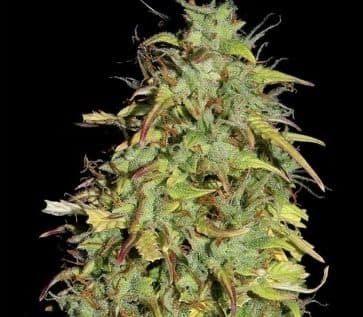 It is a result of cross between male San Fernando Kush and Exodus Cheese female. The plant is small and compact and perfect if you are planning to grow it indoors in a small space. 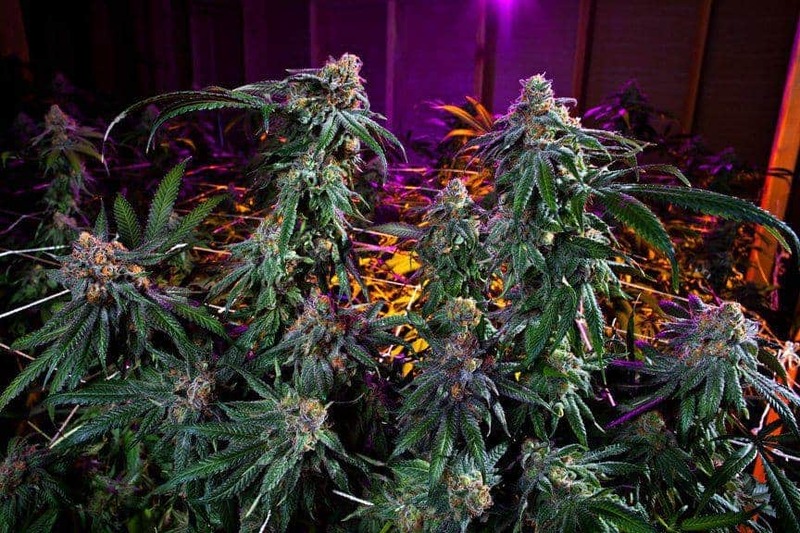 To get the best yield from the plant, you need to trim it as it grows. 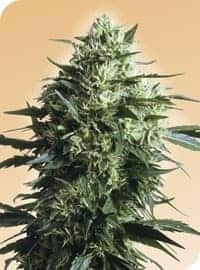 You can harvest it around 8 weeks although the yield at 10 weeks is bigger with a powerful punch. 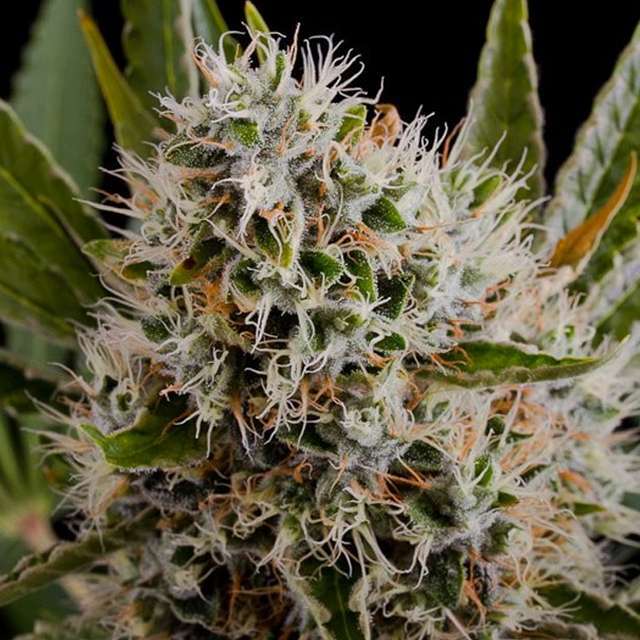 The Indica predominance in this hybrid is responsible for a knockout effect that is very heavy. The flavor is a classic skunk one with a fruity and tangy hint. 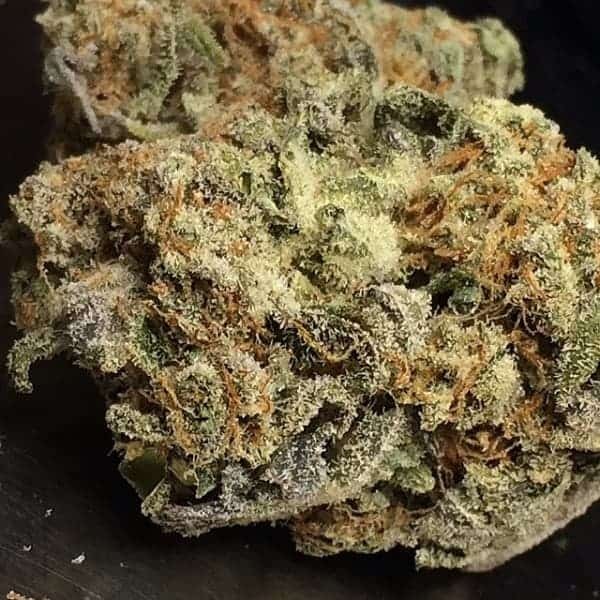 The fruity smell is intoxicating and the strain has well marked narcotic effects. Kuchi is also very useful as a medicinal strain for patients with chronic pains and sleep disorder like symptoms.